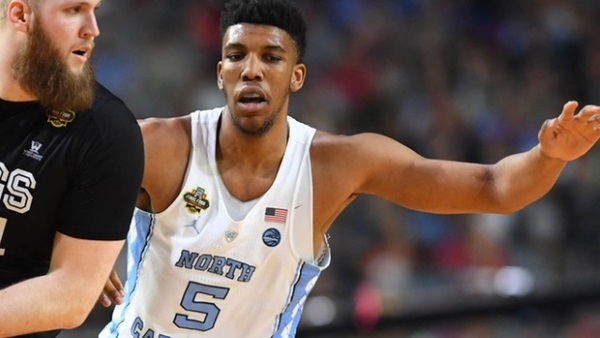 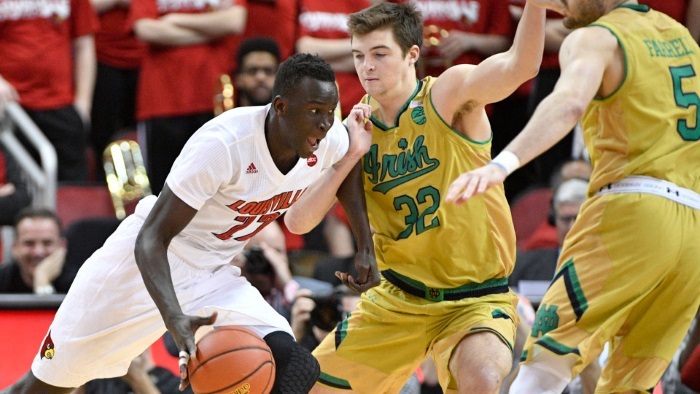 Bradley, who averaged 7.1 points and 5.1 rebounds this past year, was going to be the inside focal point for the North Carolina attack this upcoming season. 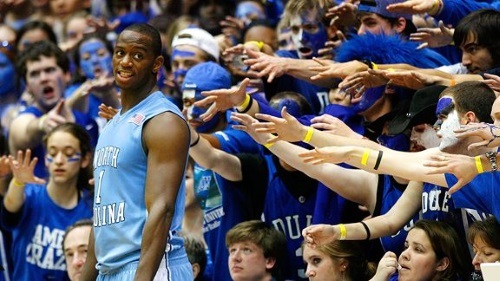 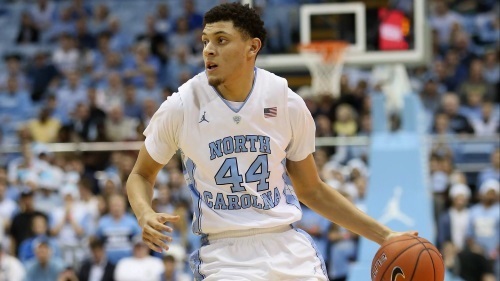 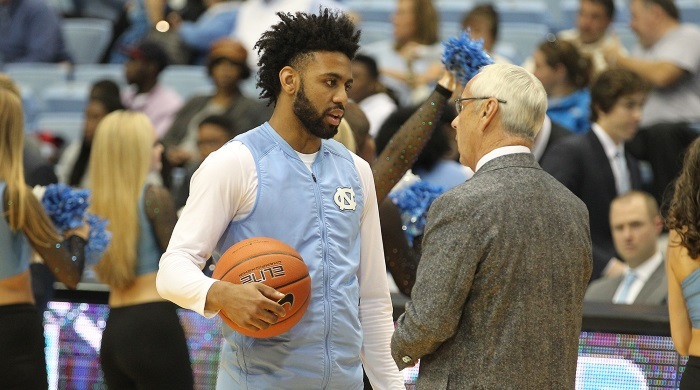 Now Hall of Fame coach Roy Williams will have to make due with a batch of new faces. 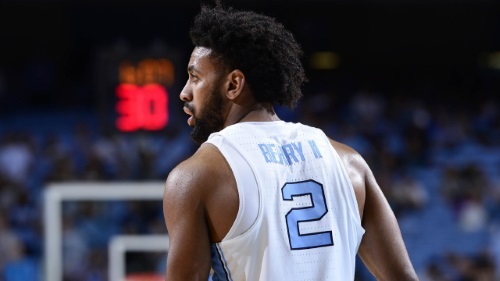 Berry’s return to the UNC fold (along with fellow senior Theo Pinson) gives the Tar Heels veteran leadership in an era where such experience is void in college basketball.